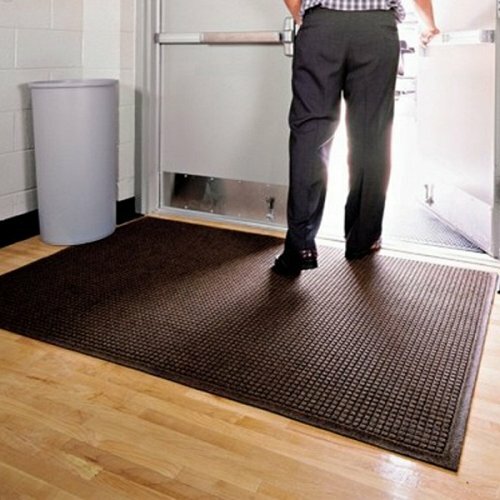 Need a great strong and durable recess mat? Or maybe just a throw down at your front door? 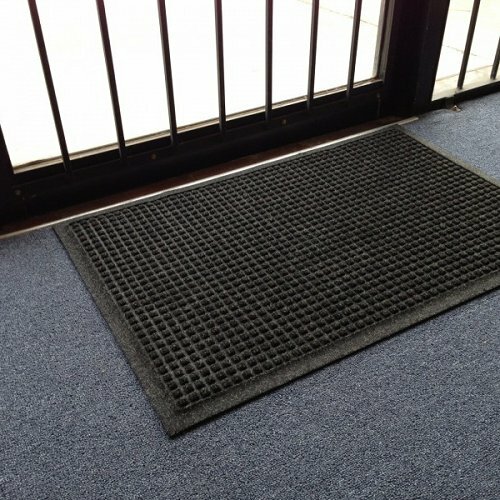 This is the mat for you! 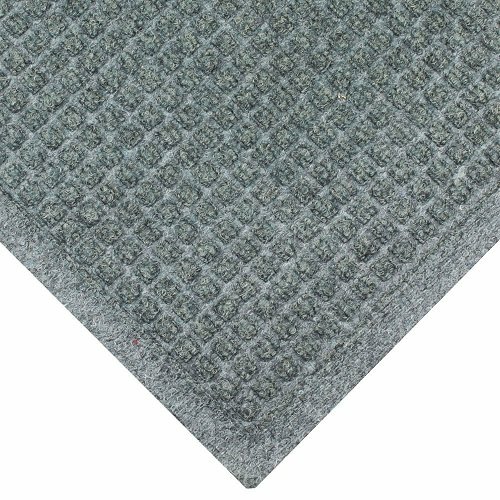 Used in entrances to shopping centres and hotels, and you know how much foot traffic they have, this mat will last and look great for years. 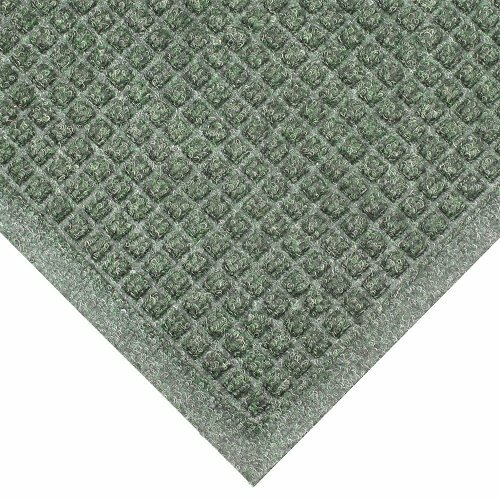 This mat comes with the same edging that is used throughout the entire mat to give it a stylish look to any entrance. 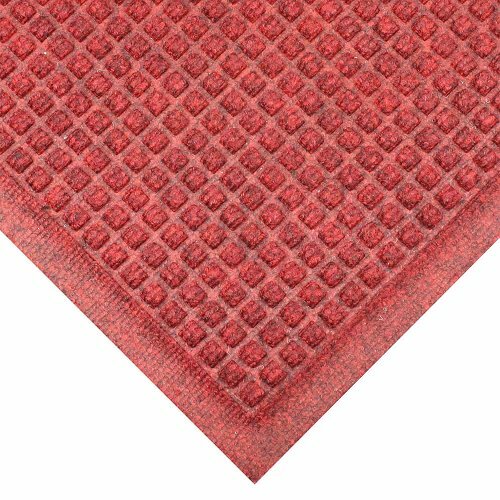 It is easy to maintain with regular vacuuming and is also anti-static and green friendly. This mat definitely ticks all the boxes.